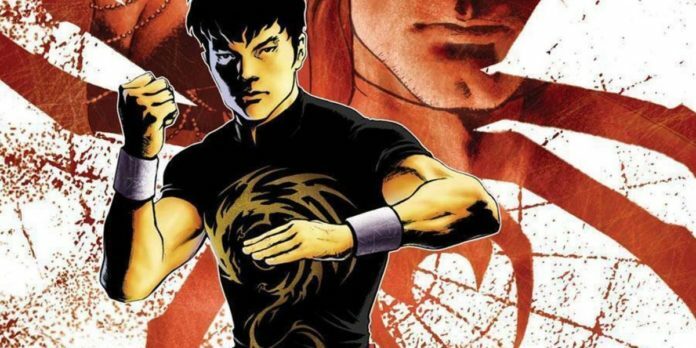 Marvel Studios Moves Forward With First Asian Superhero SHANG-CHI. 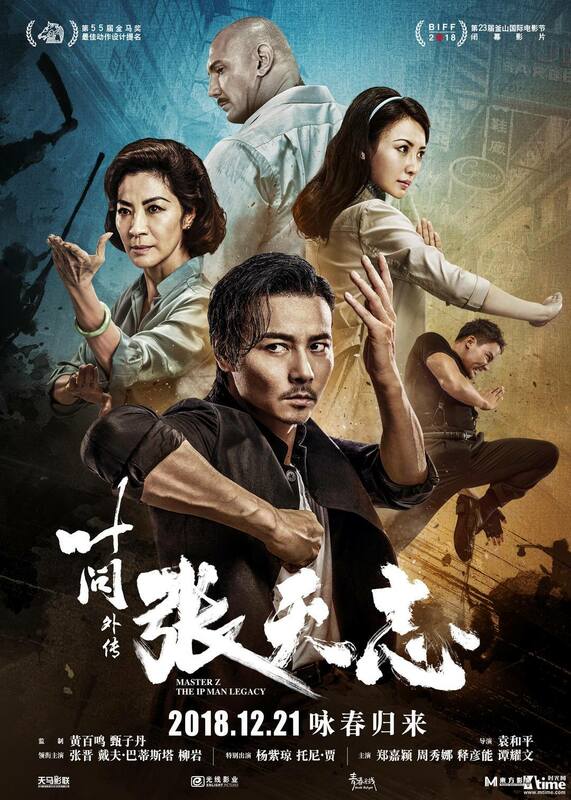 UPDATE: DONNIE YEN As Villain? | M.A.A.C. 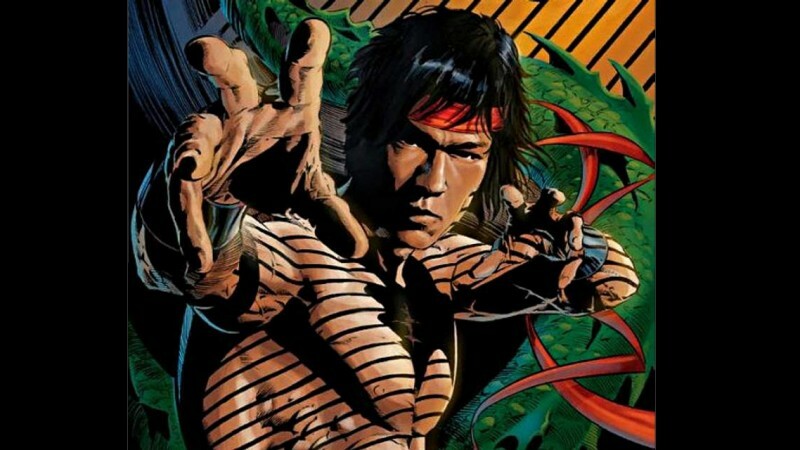 Marvel Studios Moves Forward With First Asian Superhero SHANG-CHI. 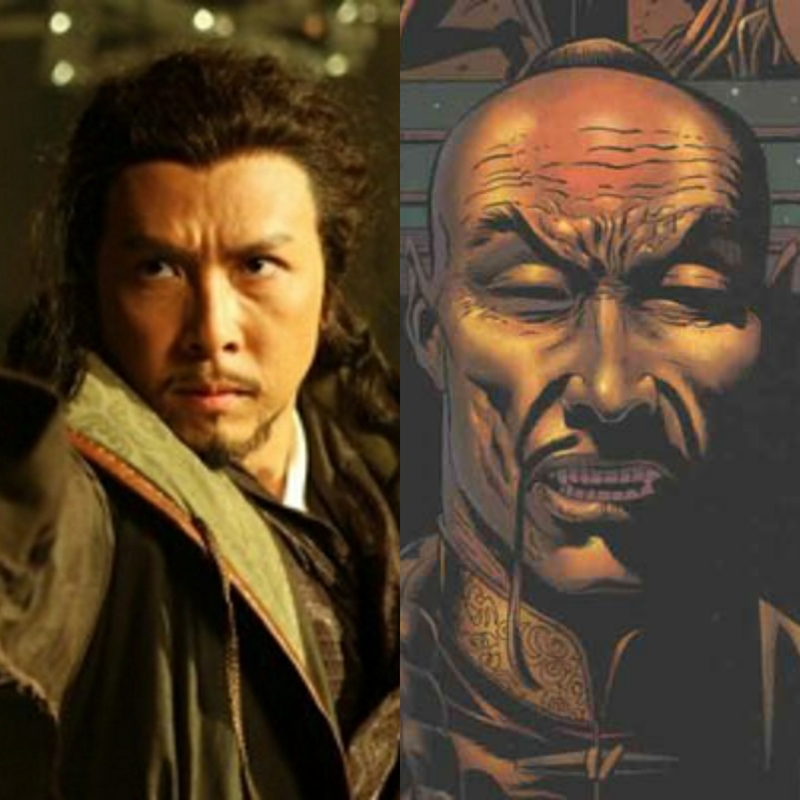 UPDATE: DONNIE YEN As Villain? UPDATE: According to Geek Vibe Nation, rumors are swirling that Disney is targeting none other than martial arts superstar Donnie Yen to play the villain in Shang-Chi. Shang-Chi’s arch nemesis is his very own father Zheng Zhu aka Fu Manchu, a sinister mastermind and a martial arts master who trained his son. As with all rumors, please take this with a grain of salt until further confirmation. With Yen having worked with Disney on two high profiled projects already (2016’s Rogue One: A Star Wars Story and next year’s Mulan), it would not surprise me if this rumor is true. Stay tuned. UPDATE: A director has been found for Shang-Chi in Destin Daniel Cretton. 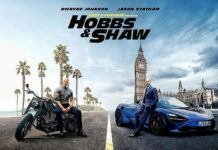 Cretton is best known for his 2013 indie flick Short Term 12 and 2017’s The Glass Castle, both of which stars Captain Marvel’s Brie Larson. Stay tuned as casting gets underway. 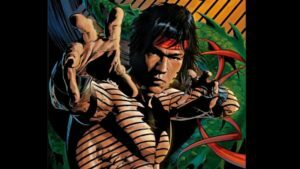 Marvel Studios is officially moving forward with its first Asian superhero SHANG-CHI! The film is currently on the fast-track with a search for a director, preferably an Asian director. 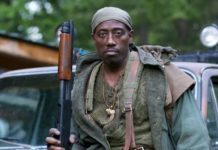 The producers are hoping to capture the same magic for Asian audiences similar to what ‘Black Panther’ has done for the African-American culture. Chinese-American writer Dave Callaham (Wonder Woman 1984, Jean-Claude Van Johnson) has been hired to pen the script. ‘Shang-Chi’ aka “Master Of Kung Fu” made his debut in Special Marvel Edition #15 in December 1973 created by writer Steve Englehart and artist Jim Starlin. The character is “the son of China-based globalist who raised and educated his progeny in his reclusive China compound, closed off to the outside world. The son trained in the martial arts and developed unsurpassed skills. He is eventually introduced to the outside world to do his father’s bidding, and then has to come to grips with the fact his revered father might not be the humanitarian he has claimed to be and is closer to what others call him: The Devil’s Doctor. He also might be centuries old. The deceit makes them bitter enemies.” ‘Shang-Chi’ was even at one time a member of the ‘Avengers’. Who would you cast as the “Master Of Kung Fu”? Comment below! I say find some young talented martial artist from China with acting potential. A fresh face. Or you could just get Tony Jaa. Maybe see if Tilda Swinton is available. Donnie Yen. End of discussion. BRUCE LEEGEND…OR WAIT UNTIL THE JAPANESE KID WHO IMPERSONATES BRUCE LEE TO GROW UP!! Forget Fu, Donnie as Shen Kuei the cat would be dope! He’s shang’s equal in kung gusto, and a big screen throw down would be sick! I say cast Phillip Ng, as Shang! Andy Le of Martial Club is the MAN!!! @martialclubofficial on instagram!! He is a HUGE inspiration to me for kungfu and tricking and combines high level aerial kicks and flips with kungfu better than ANYONE ELSE!! PROVE ME WRONG. 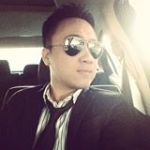 He also has some great kungfu comedy skits on YouTube under Martial Club. He deserves it the most hands down. ANDY LE of MARTIAL CLUB. Period.